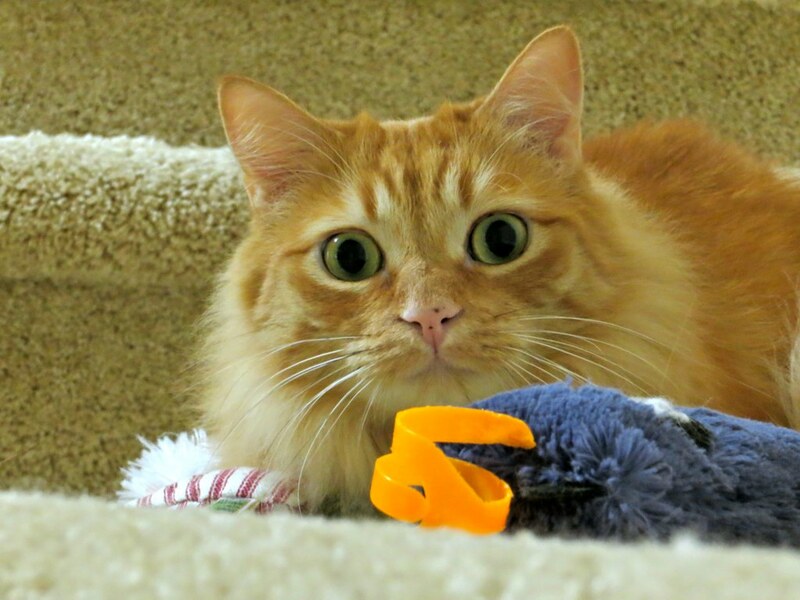 Itchmo Forums for Cats & Dogs > Itchmo News and Announcements > Forum Help/Suggestions/How-To > Thank you shadowmice! I noticed we were unavailable for a while earler. Thank you for keeping us alive. Thank you Fizzy. It's a bit like a game of whack-a-mole sometimes. I'm afraid I goofed the other night and forgot to restart after setting a power down cycle. My apologies to anyone who was trying to get in at the time. More thanks to Shadowmice! Itchmo has been down several times over the last few days for at least a short time. It must be getting difficult to keep it functioning, and I justed wanted to tell her how much her efforts are appreciated. I do wonder if we will eventually lose the forum permanently, though. Thanks Mandycat. Sadly site security is an ongoing, never-ending battle. Incoming traffic has increased again after a brief lull but we have new and updated tools from our provider and I have the server reporting when issues occur so I try to restore things as quickly as I can when I know there's an issue. The blog and forum software will need to be upgraded to ensure future operation but the vast quantity of data involved complicates the process somewhat. I hope to sort out a viable upgrade process on a test environment first but haven't spent enough time on that yet. A big Thank You Shadowmice for all the work you are doing to keep Itchmo up and operating. I've lost the ability. I can reply (as I'm doing now) but there is nowhere I can post a new topic. Any suggestion? Thanks! 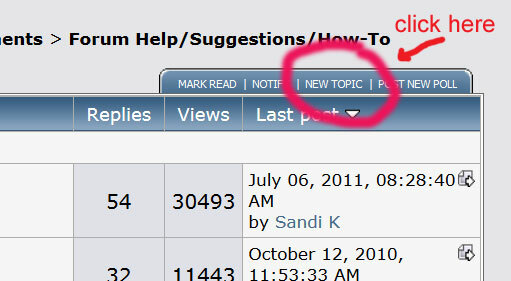 macush When you go to a topic (ie Help With My Sick Pet) and on the right side you don't see the tabs - mark read, notify, new topic, post new poll? Hope this is a temporary issue for you. Enter your message and let the party begin! You must be in the main section where all the threads are listed. You can't make a new topic from within someone's thread. I hope that makes sense!